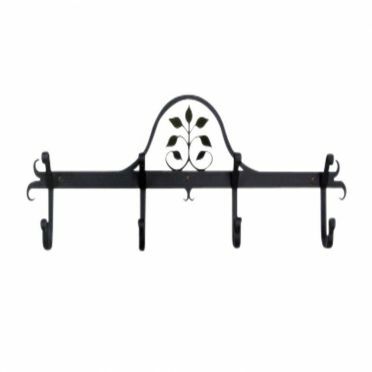 This beautiful Wrought Iron Leaf, Ram's Horn Coat Rack has 4 Hooks to help you organize your mudroom or entryway, and will add some wonderful authentic period-style charm to your home. 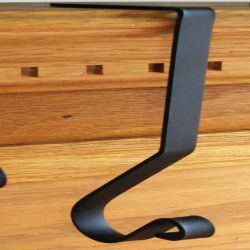 Each hook measures a 1/2 inch wide and 5-1/2 inches high, with a 2-1/2 inch depth. 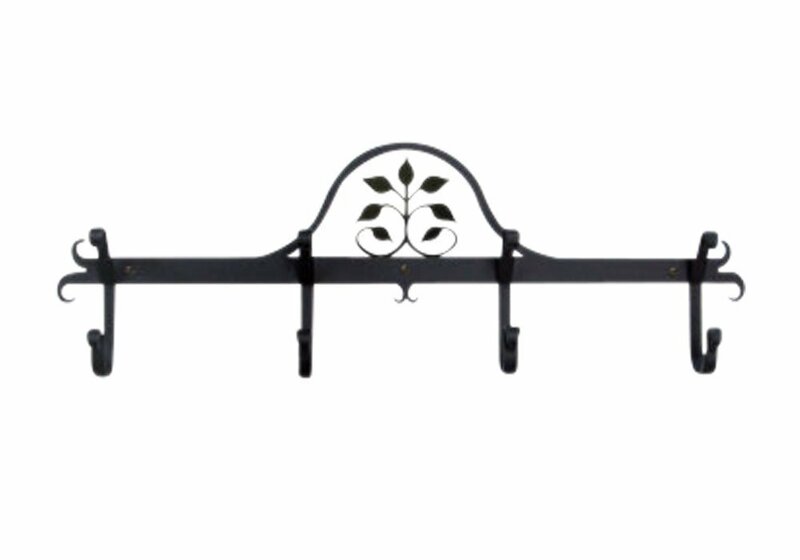 The overall size of this Wrought Iron Leaf, Ram's Horn Coat Rack is 24 inches wide by 8-1/2 inches high and it is 2-1/2 inches deep. 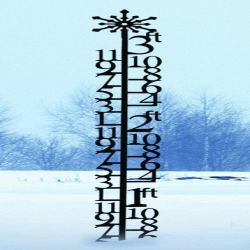 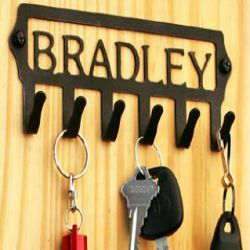 Crafted of durable, solid, and lasting wrought iron.